My latest Gluten Freedom post is up at tuja wellness, where I deliver a few tips on gluten-free pasta, and include a recipe for Mediterranean Fusilli Salad with Grilled Asparagus. 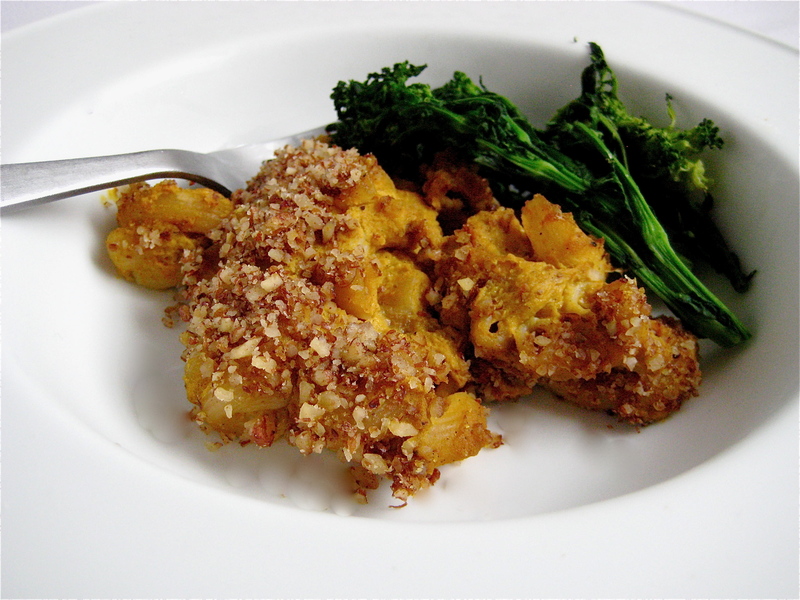 You can see the full recipe, along with some gluten-free pasta tips, here. 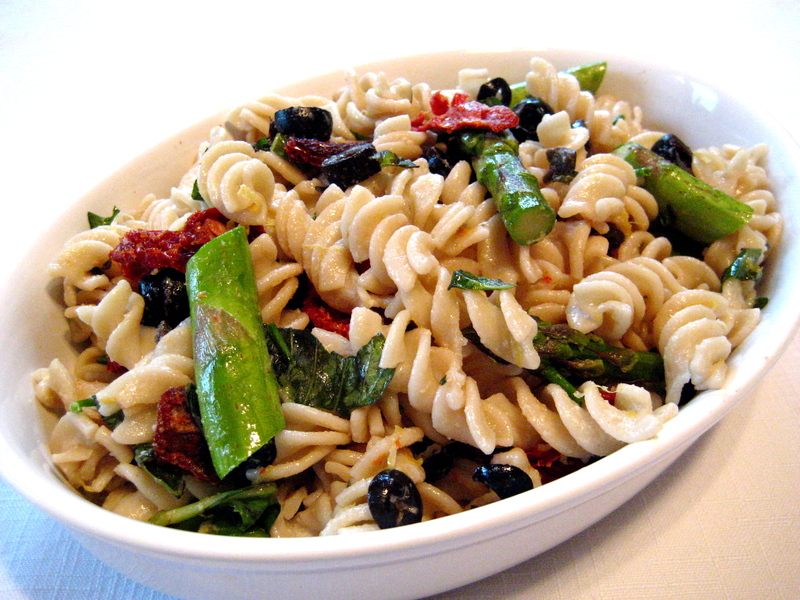 Spring peas add a touch of sweetness to this quick pasta salad. The red pepper flakes add a bit of a kick, which complements the fresh mint. Heat the oil in a medium skillet over medium heat. Add the shallots and cook until soft, about 5 minutes. Stir in the peas and red pepper flakes. Cook until the peas are soft, about 2 minutes. Remove from heat, scrape the mixture into a bowl, and add the pasta. Mix well. Cool completely. Once the mixture is cool, add the arugula and mint. Season with salt and pepper to taste. Refrigerate for at least 30 minutes before serving. Serve with freshly squeezed lemon juice, if desired.